Wonderful Gardens – We provide professional garden design, landscape build, planting plants, garden renovations and garden maintenance with our team of highly skilled and professional garden experts. 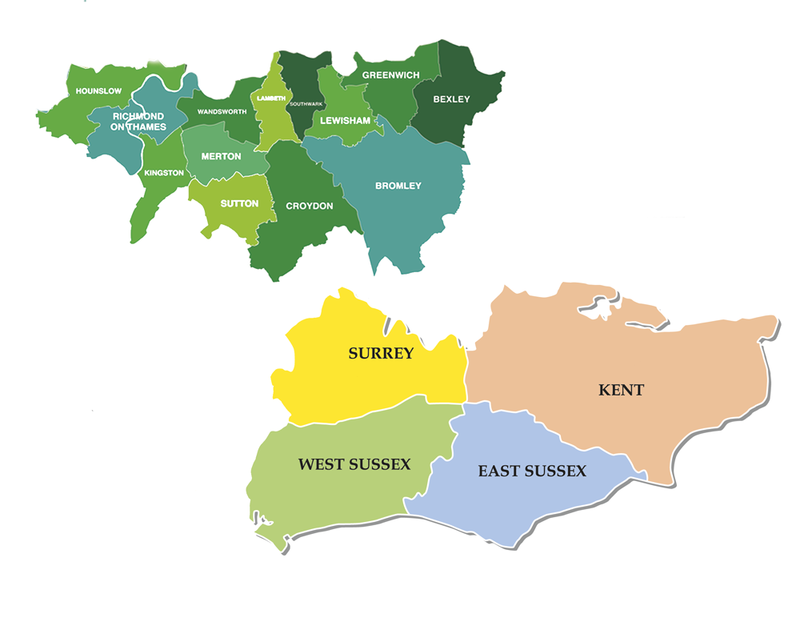 We have teams based across Kent, Surrey, Greater London, East & West Sussex, which ensures we are easily accessible and never too far from your garden. Contact us today and find out how we can help deliver your dream garden. Gardens are our passion, let our passion inspire you.